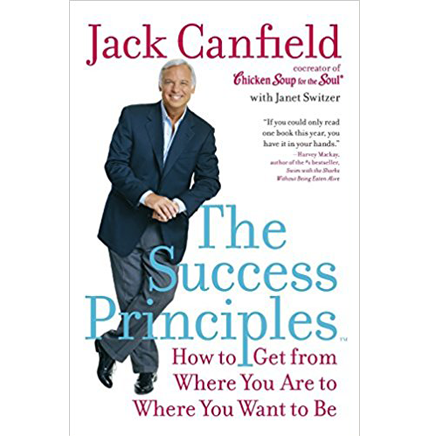 With over 500 million books sold, Jack Canfield has learned a thing or two about success. In this book, he shares the 64 most important success principles that he has used, and has seen others use, to create a powerful and lasting impact in the world. 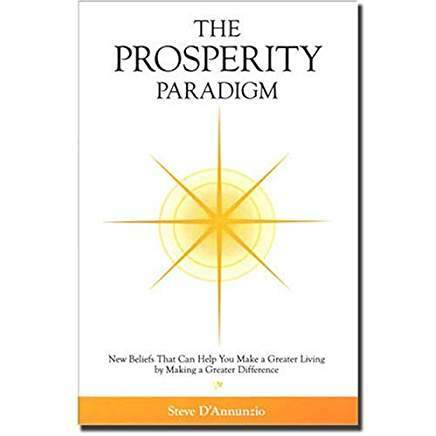 First published in 2006, this is one of the pioneering books in the field of conscious business. As the President of Mission Driven Advisors, Steve D’Annunzio has trained thousands of financial advisors on how to build their business in a more loving, more effective way. He shares his secrets in this ground breaking book. Ayurveda is one of the world’s oldest and deepest holistic wellness traditions. As a M.D. 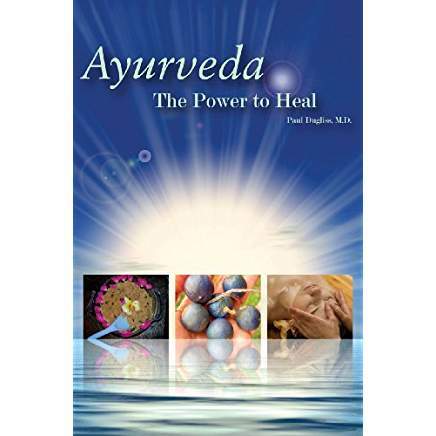 and President of America’s leading Ayurvedic training school, Paul Dugliss provides a modern framework for understanding the profundity of this ancient medicine. This book explains how Ayurveda utilizes diverse techniques from Yoga and meditation to herbs and aromas, in a comprehensive, coherent, and effective manner. 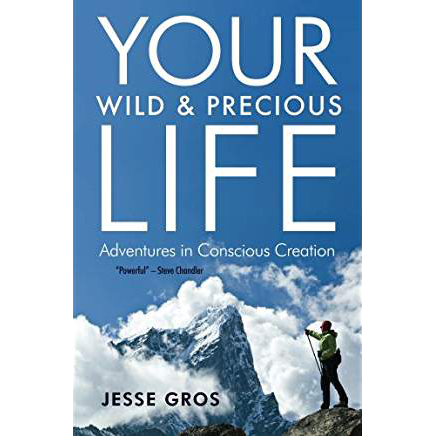 As a life coach, adventurer and healer, Jesse Gros helps people claim and fully live their wild and precious life. In this book, he shows readers how to access their inner wisdom, and motivation to follow their true path. Filled with joy, compassion, and self-discovery, “Your Wild & Precious Life” is a mind-opening tour of a nontraditional approach to living a heart-centered life. Christine has shared her wisdom with hundreds of thousands of people, through her speaking, books and coaching. 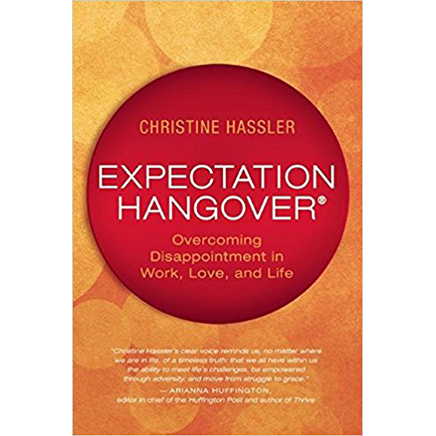 In this book, she explains why one of the big secrets of life is to have low expectations coupled with high aspirations. And she teaches you how to let go of your expectations and turn them into opportunities for growth. 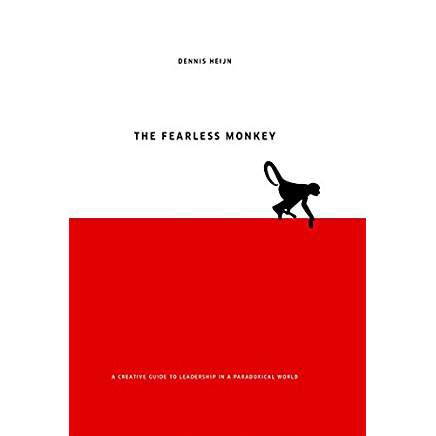 As a successful executive, entrepreneur, and father of seven, as well as through dealing with the kidnapping and murder of his father, Dennis has learned what it means to be a leader. He’s collected much of the greatest wisdom in the field, and shared it in this simple, easy to read, compelling book. 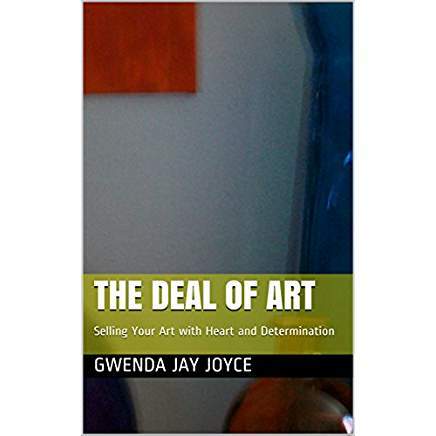 As a successful gallery owner turned conscious business coach, Gwenda has helped dozens of artists to make the transition from “creative” to “creative entrepreneur.” In this book, she shares the keys she has found for how to sell your art with heart and determination. As a senior executive coach and corporate trainer, Donna Kim Brand has worked with thousands of executives. 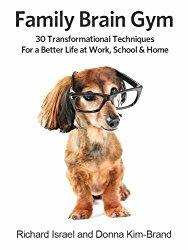 In this short, practical book, she shares 30 transformational techniques for a better life at work, school and home. 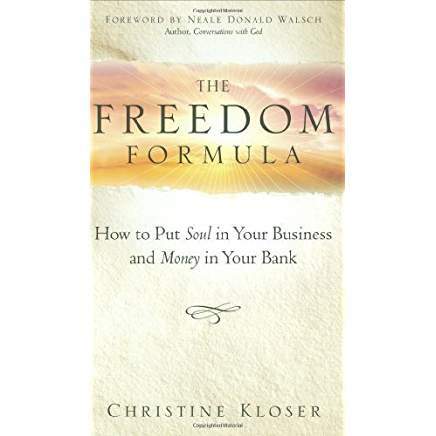 In addition to inspiring thousands of first time authors, and reaching hundreds of thousands through her telesummits and online programs, in this book, Christine lays out some of the essential foundations of conscious business – for how to put soul in your business and money in your bank. 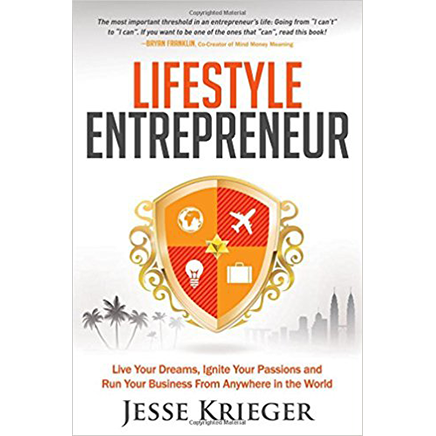 Jesse Krieger is a serial entrepreneur, insatiable adventurer, lover of life, and publisher. In this fast, fun book, he teaches you how to live your dreams, ignite your passions and run your business from anywhere in the world. 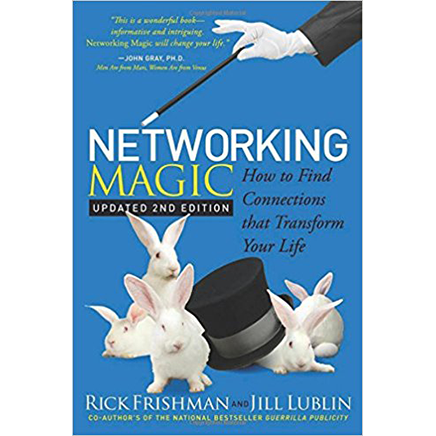 Jill Lublin harnessed a new, authentic way of networking to fuel her career as a famous speaker, author, trainer and coach. In this book, she and Rick Frishman teach you this revolutionary concept that shows you how to find the best in all aspects of life. Whether you’re looking for the most lucrative job, the perfect soul mate, the leading medical specialist, or virtually anything else—this is the one book that gets you on the inside track to the top experts, the highest-quality services, and the least expensive products. 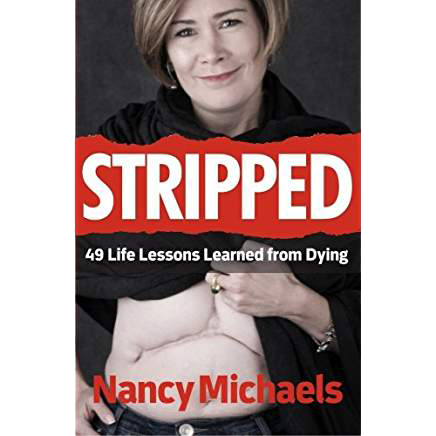 As a queen of reinvention, Nancy has pulled through coma, brain surgery, multiple life threatening complications, rehabilitation, divorce, loss, and the challenges that come from being a single parent of three. She is a self sufficient business owner who has completely stepped up to recreate her life. What Nancy has been through is nothing short of astonishing. This book shares the story of how she pulled her life together and will inspire you to make changes in yours. Joseph O’Connor is the founder of the International Coaching Community, one of the largest coach training organizations in the world. 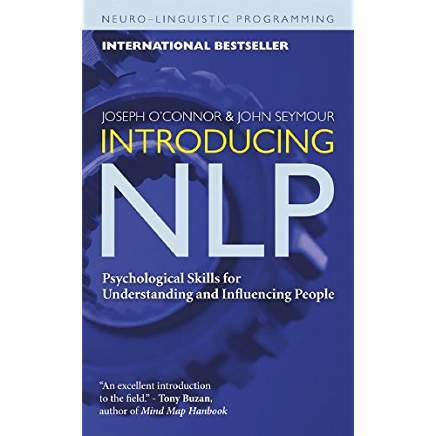 With 500,000 copies sold, this book is considered to be the definitive introduction to Neuro Linguistic Programming, and will teach you psychological skills for understanding and influencing people. What do you do when “the one” turns out to be “the one for now?” If you’re like many people, the idea of getting remarried can come with a great deal of fear and self-doubt. 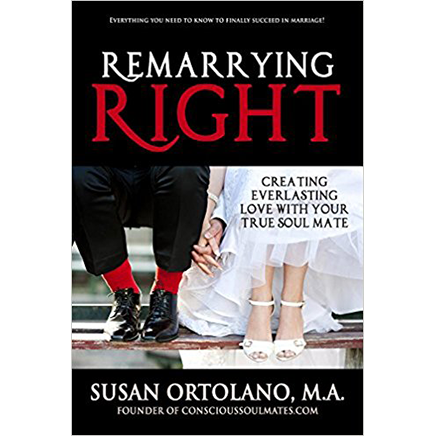 “If I didn’t pick right before, how can I trust myself now?” As one of the leading relationship coaches in the US, Susan is an expert in helping people answer these questions, so you can find and create everlasting love with your true soul mate, once you’ve experienced the true gifts and challenges that come with marriage. 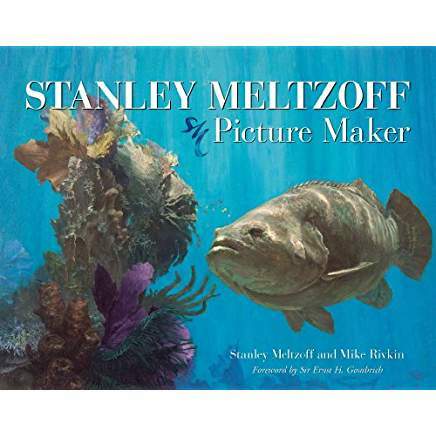 Steph Ritz’ mothers’ dying wish was for someone to complete the autobiography of Steph’s step father, the artist Stanley Meltzoff. So while she was finishing college, and dealing with her mother’s death, Steph negotiated a $90,000 contract to ghost write and edit this beautiful book. A model of courage and inspiration, today Steph helps change makers find the words to grow their businesses. After 18 years in the corporate world, Linda Shay knew that something was missing. 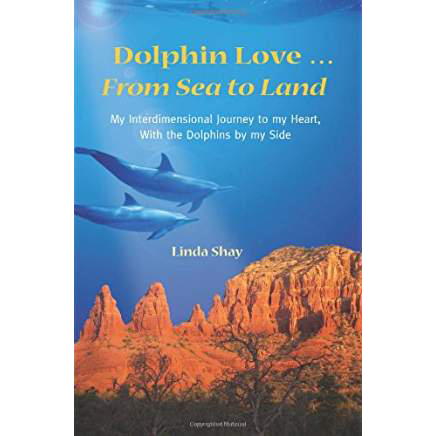 The adventure that followed led to her finding her purpose and stepping into her role as an ambassador for the dolphin consciousness of the planet. This book tells the story of her awakening and initiation, and shares what she has learned from these beautiful beings. As the founder of the Relationship Coach Institute and a licensed therapist himself, David has helped thousands of people shift from being therapists to relationship coaches. 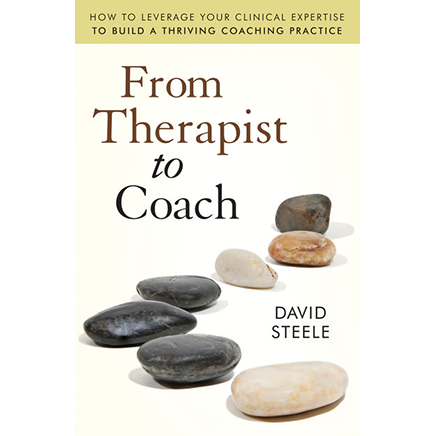 In this book, he shares the essential keys for how to leverage your clinical expertise to build a thriving coaching practice. As the CEO of Quantum Touch, Jennifer has helped bring energy healing to hundreds of thousands of people around the world. In doing so, she became an expert in conscious business. 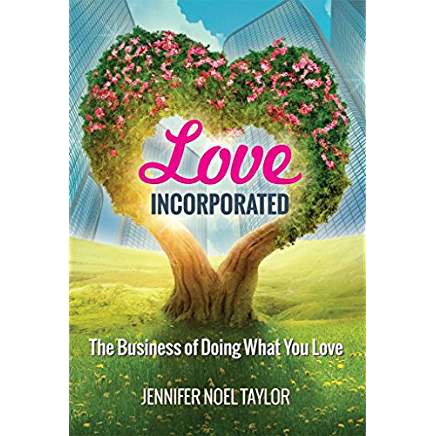 In this beautiful, illustrated book, she shares the essential lessons she learned for how to be successful in the business of doing what you love. Annemieken is a medical doctor, therapist and holistic healer who has found amazing results with her patients through Equine Assisted Therapy. 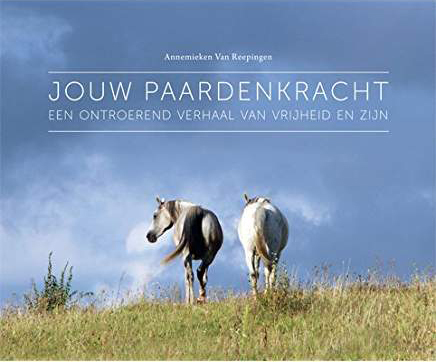 This beautiful book (published in Dutch) shares the inspiration and wisdom of what she’s learned. Kay is a lineage holder in an ancient Peruvian shamanic tradition. 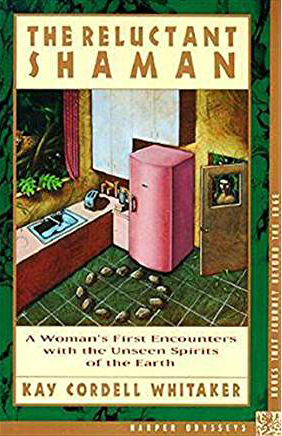 She was a housewife and mother when she was approached by two elder shamans, telling her that they had come from South America, to invite her to apprentice with them, so that she could bring a set of much needed teachings to the western world. In this book, she shares about her journey of awakening, as well as about the enormous almost unlimited potential each of us carries as a human and how to start the journey of tapping into it. 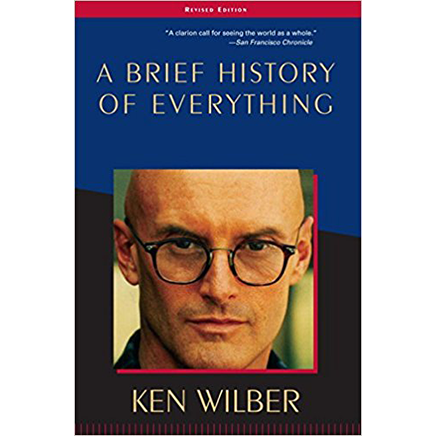 Ken Wilber has been called “The Einstein of Consciousness” – and for good reason. Starting with the belief that “no one can be all right or all wrong,” in this book he shows how all of human history, including religion, science, spirituality, sexuality, art, and philosophy, has been a journey of spiritual evolution. A seminal book from one of the smartest minds alive today.